Observation - Ivy - UK and Ireland. 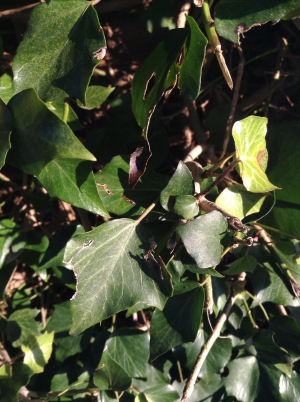 Description: Ivy in Steyning at the start of the year. Ivy in Steyning at the start of the year.